Uttarakhand, popularly known as Devabhoomi or Abode of the Gods, is blessed with the enthralling beauty of the Himalayas. This Indian state is the originating point of the holy rivers-Ganga and Yamuna-. Home to a number of hill stations, pilgrimage centers and wildlife reserves, the state is visited by large number of tourists having diverse interests. For your next summer holidays in Uttarakhand, you can explore five prominent tourist destinations in Uttarakhand. Here are the following five attractions of the state for your kind perusal. 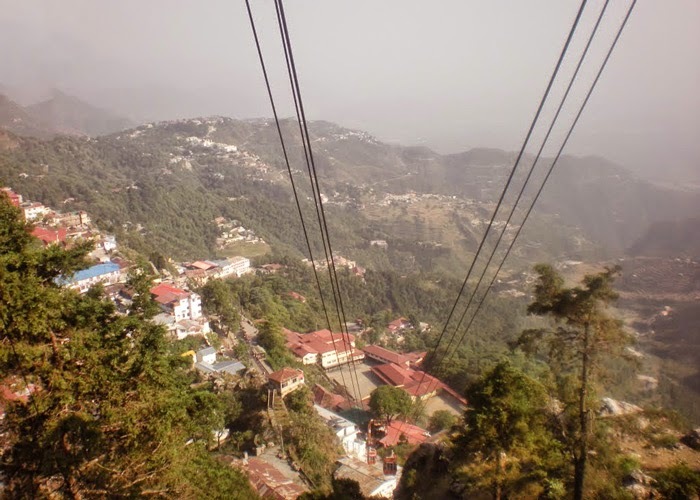 A well-known hill station near Dehradun, Mussoorie has a fascinating atmosphere that spellbinds the tourists. Here you can choose to stay at one of the Mussoorie cottages offering spectacular sunrise and sunset views. Explore the captivating natural beauty at Kempty Falls and Lake Mist. 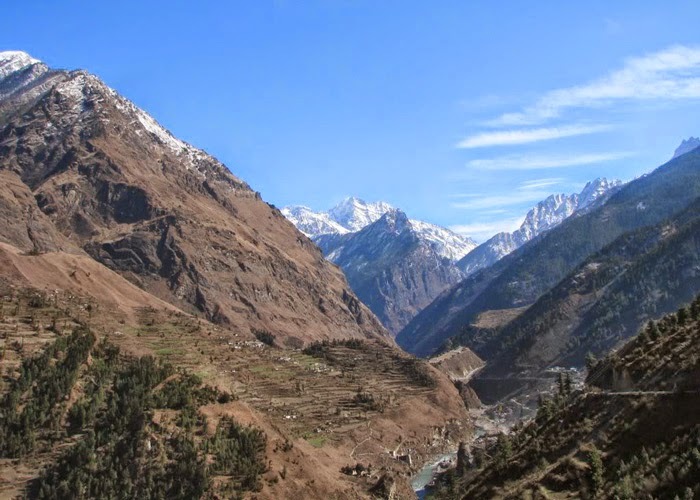 Some popular tourist spots such as Lal Tibba, Jhari Pani Falls and Happy Valley. Not just honeymoon couples, but anyone willing to take a wonderful holiday breaks to admire the natural beauty. The oldest and one of its kinds in India, Jim Corbett National Park is well-known for the population of Royal Bengal Tigers. Originally called the Hailey National Park, it was renamed as Jim Corbett National Park in 1956, in gaji of the hunter of the man eating tigers in the Kumaon Hills. Jim Corbett turned into a world famous wildlife conservationist and author of some of the renowned books in the later part of his life. 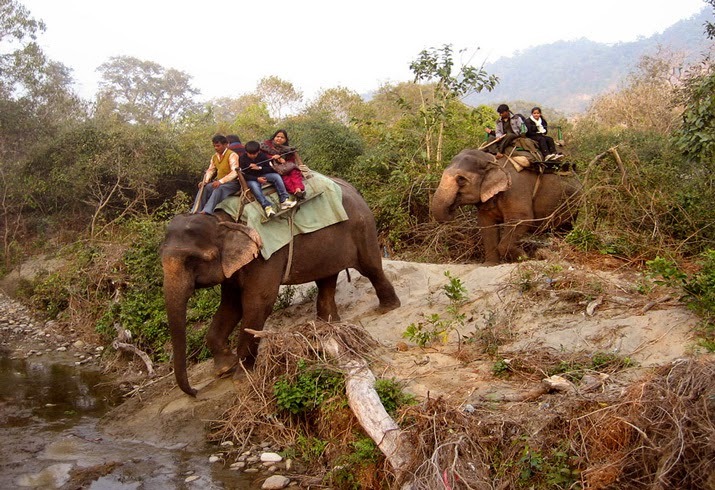 Stay at one of the best Corbett resorts and feast upon the exciting natural and wild settings. Many species of local and migratory birds can also be found here. As the name itself suggests, Ranikhet was the obvious choice for a summer retreat. Serene Hills, blooming valleys along with many other Himalayan wonders make Uttarakhand a perfect destination to unwind and rejuvenate. It serves as an ideal town to spend a languid summer with just roaming around. The tourist session here lasts from March to October and it is the best time to enjoy healthy climate and de-stress. Taking a stroll on these orchards and sampling nature fresh fruit juice can be a heavenly experience for city dwellers. 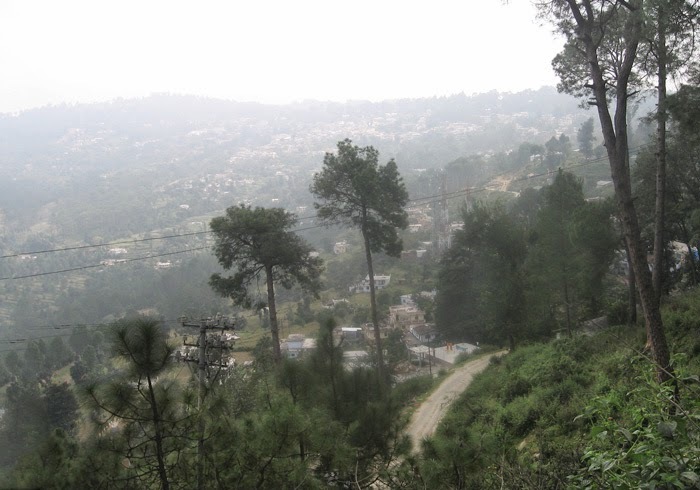 There are ample options in Ranikhet for sightseeing. Some major attractions include Jhoola Devi Ram Mandir, Binsar Mahadev, Hairakhan Temple and Naithna Devi. Located in a small valley, 5 kilometers long and 2 kilometers wide, Pithoragarh was an important landmark of the Chand rulers of Kumaon and also known as soar valley. It is a treasure house for visitors, mountaineers, botanists and religious minded tourists. The Mansarovar Yatra route is a delight for trekkers and adventure seekers. The dense forests are teeming with a wide range of flowers & fauna species such as elephants, peacocks, tigers, elephants, musk deers and snow leopards. The beautiful and colorful people of Pithoragarh celebrate all festivals and religious ceremonies with great pomp and devotion. 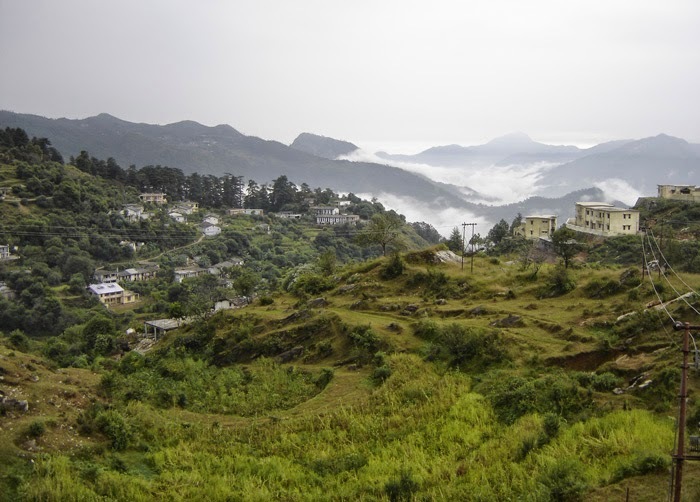 Located at a distance of around 243 kilometers from Ramnagar, Pauri is another scenic location in Uttarakhand and a darling with the tourists coming here. The weather in this part remains pleasant throughout the year. Therefore, coming here anytime is a treat. At Pauri, one can enjoy a panoramic view of a number of Himalayan peaks. Therefore, keep your binoculars ready or even enjoy the scene with your naked eyes. Some other places that you can enjoy here include Nanda Devi, Kedarnath, Bandar Poonch and Trishul. There are several hotels in Pauri that are fitted with modern amenities that one may expect. The food served here in delicious and tourists can sample some of the indigenous dishes from this part of the country. With different holiday ideas and some beautiful destinations, Uttarakhand rightly deserves to be a fabulous tourist destination for tourists. It is indeed a great way to seek pleasure away from the hectic life.